Newyork: Arabica coffee futures on ICE firmed as it consolidated above last week’s 13-year low. 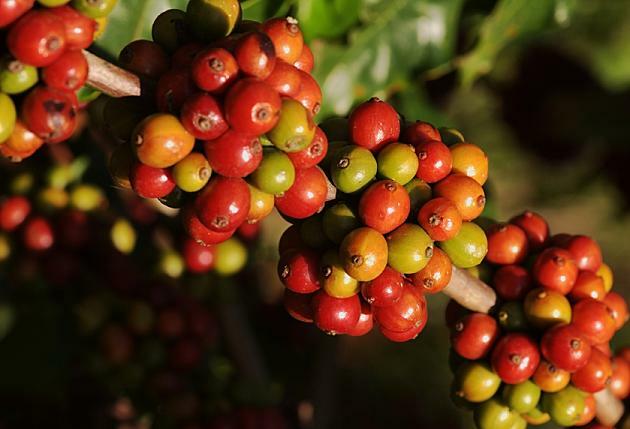 May arabica coffee settled up 0.60 cent, or 0.6 percent, at 94.25 cents per lb. The market was consolidating above the 13-year low of 91.25 cents set last week, dealers said. The market was underpinned by a firmer currency in top grower Brazil, which was at its strongest against the U.S. dollar in nearly three weeks. A stronger Brazilian currency can discourage producer selling. May robusta coffee settled up $4, or 0.3 percent, at $1,424 a tonne. Vietnam, the world’s top robusta producer, exported 2.87 million 60-kg bags of coffee in March, up 49.5 percent from February, customs data showed.